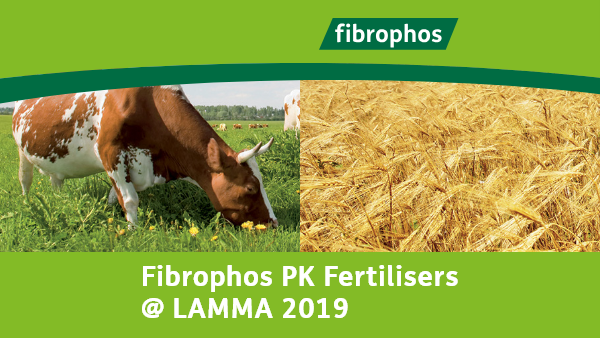 Fibrophos PK Fertilisers will be exhibiting at LAMMA 2019, taking place on the 8th – 9th January 2019 at the NEC Birmingham. Come a visit us if you can. More information about LAMMA 2019 here. This entry was posted in News on December 10, 2018 by elseyadcock. As we move towards a far more environmentally focussed form of farming with future support payments likely to be linked to tighter controlled friendly farming, it is becoming critical that we focus on efficient use of fertilisers – particularly phosphate which is the dominant cause of agricultural water quality failure. ‘The recovery rate of TSP by the first crop is just 4% – the vast majority of the phosphate applied goes into the reserves of fixed P in the soil, which is unavailable to plants and only released very slowly’. Other forms of traditional phosphate, treated phosphate or fertiliser placement in the trial ‘proved to be little better than TSP’. These results should come as no surprise to the thousands of farmers who have been using Fibrophos PK Fertilisers across their farms as their sole P&K source for over 20 years. They endorse the evidence that the phosphate in Fibrophos is available to the crop as required and goes on working year after year to help maintain adequate indices for today’s heavy demanding crops. Chief ADAS scientist Prof Roger Sylvester-Bradley, head of Crop Performance for ADAS, who is conducting the report admits that this information has been a long time coming as trials on phosphate take a very long time. The report does acknowledge that different soils act in different ways – calcareous soils require P on a more regular basis for instance. It also suggests that in order to protect our environment from excess run off, we need to avoid wasteful over application of expensive phosphate and replace with those more effective sources. This may mean allowing our soils to fall below the recommended index of 2 provided we have the confidence that the levels in the soil phosphate bank is not yield limiting. This could be achieved in the future as the trials suggest that 80% of the phosphate taken up by the crop comes from the soil rather than applied fertiliser – so further highlighting the need to ‘feed the soil’ with an effective good value fertiliser less damaging to the environment. With Fibrophos offering a real alternative to traditional thinking, it certainly fits the bill in terms of cost savings – and comes with the added bonus of a wide range of trace elements, Calcium, Magnesium, Sodium and Sulphur. There is also a good range of trace elements – all at no extra cost. 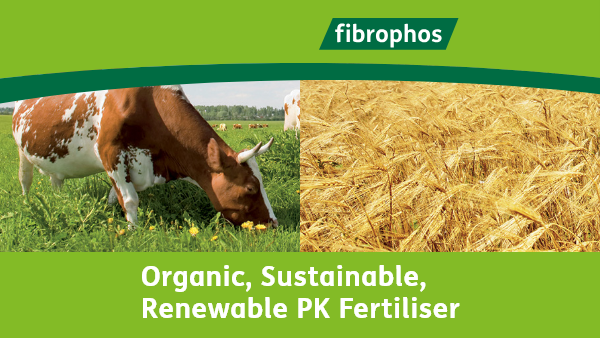 With Fibrophos PK Fertiliser offering so much, why pay more? More information including extensive trial work supporting our claims can be found in our Handbook. This entry was posted in Articles on August 3, 2018 by elseyadcock. How can I buy Fibrophos? Fibrophos is available across the UK though a comprehensive network of main distributors and merchants. This entry was posted in FAQs on July 23, 2018 by elseyadcock. How is Fibrophos delivered and will it spread evenly? 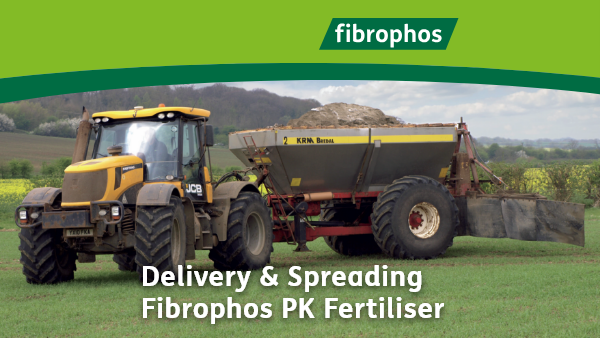 Fibrophos is a bulk fertiliser available for delivery or collection across the country – typically in bulk 29t loads. It is ideally tipped on a hard, free draining surface, just prior to time of application. It is weather proof and stands getting wet. Being delivered in bulk there are no bags or packaging to dispose of or recycling costs. We have taken great care in handling and treatment of the product to ensure it arrives on farm in excellent condition, suitable for accurate and even spreading. 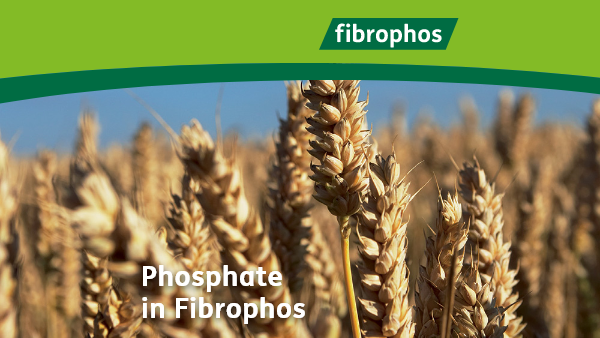 Find out more about spreading and application of Fibrophos PK Fertiliser here. This entry was posted in FAQs on July 19, 2018 by elseyadcock. How does Fibrophos compare with the cost of other fertilisers? 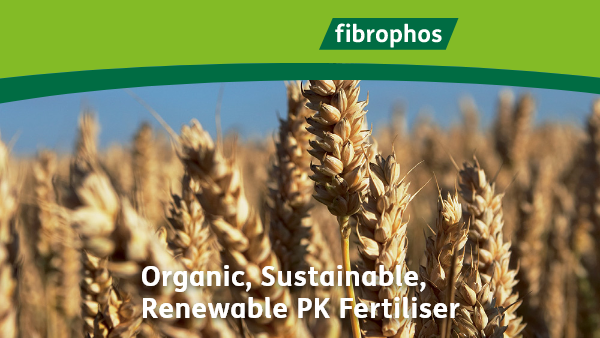 Fibrophos is competitively priced with all P&K fertilisers across the UK. 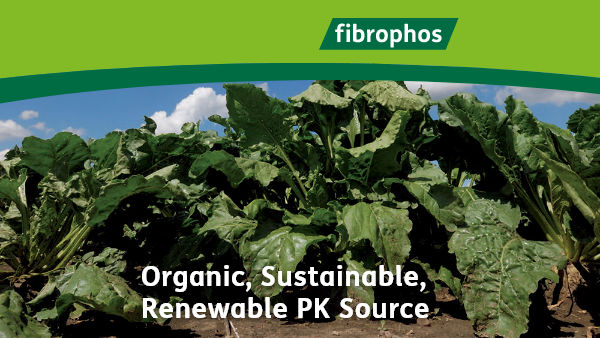 In addition, the secondary and trace elements in Fibrophos are supplied at no extra charge so provide a cost effective way to replace nutrients removed or to correct deficiencies in your soil – giving you peace of mind. Read more FAQs about Fibrophos. This entry was posted in FAQs on July 9, 2018 by elseyadcock. Is Fibrophos just low grade lime? At 18% calcium, 4% magnesium and a neutralising value of 15% is it just expensive, low grade lime? No. The calcium and magnesium are in readily available forms and are valuable plant nutrients. Fibrophos is not a liming product but, when used regularly, will help maintain soil pH. Find out more answers in our FAQs. I’ve used poultry manure as a fertiliser. Why should I want it burnt to an ash? – the manufacture of Fibrophos takes poultry manure throughout the year thus avoiding leaching issues. Thirdly, by creating a consistent quality ash product it makes it easier to spread accurately. See our full list of FAQs here. This entry was posted in FAQs on June 25, 2018 by elseyadcock. 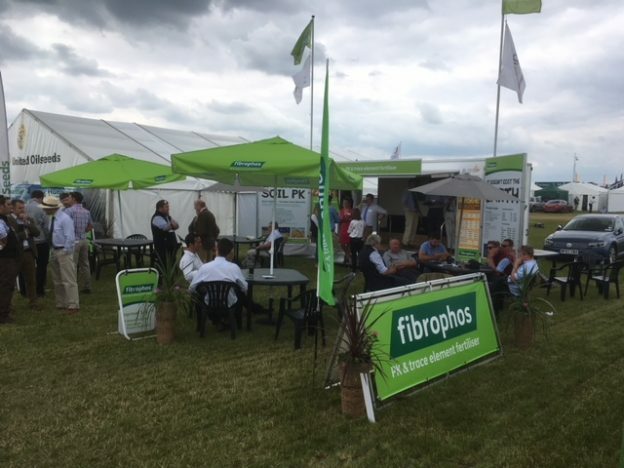 The Fibrophos stand at Cereals 2018 was looking good! Thanks to everyone who came to see us this year. This entry was posted in News on June 18, 2018 by elseyadcock. Fibrophos is produced from burning the same consistent fuel source all the time. This means the physical quality and nutrient analysis of the product do not vary. It’s the same time after time. Fibrophos Ltd are members of the AIC and all product is sold under FIAS regulations so you may be assured that you get what is declared on the Statutory Statement which accompanies every load. Beware of other fertilisers which are not sold in this way. To see all the features and benefits of Fibrophos here. This entry was posted in FAQs on June 18, 2018 by elseyadcock. Will the trace elements in Fibrophos make much difference? Trace elements are essential nutrients for all growing crops and need replacing. Acute trace element deficiencies need supplementary treatment but regular applications of Fibrophos will enrich the mineral composition of the soil. 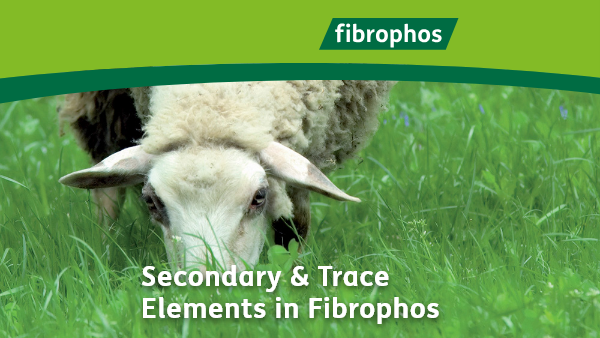 Fibrophos puts back trace elements in the same proportion as they were initially removed – because it is produced from combusted (cereal rich) poultry manure. 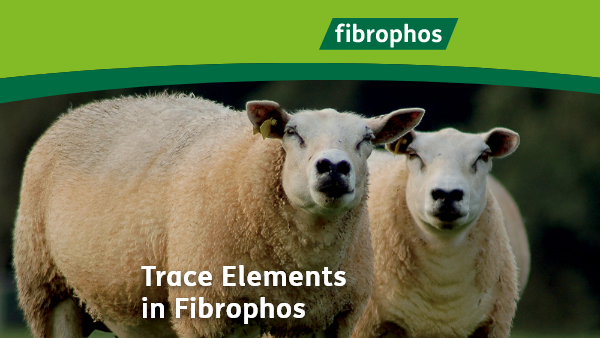 Find out more about the trace elements in Fibrophos. This entry was posted in FAQs on June 4, 2018 by elseyadcock.